The Mitchells Estate Agency department provides a service for residential, commercial and development properties, agricultural properties and land, and professional services for local and national clients concerning valuation, management and associated property services. 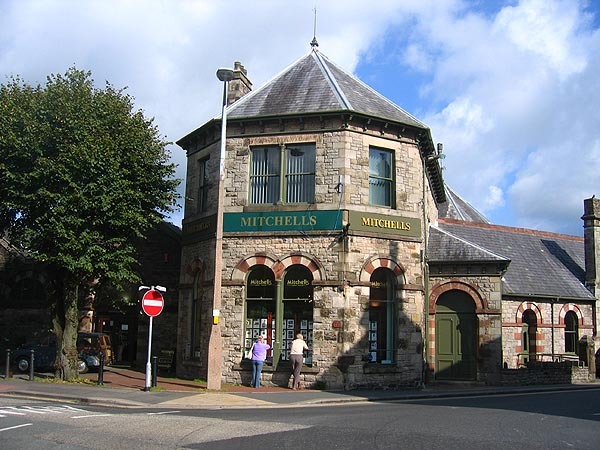 The established Mitchells Estate Agency Cockermouth office is located in one of the most prestigious office buildings in the town. Occupying a prime location on the corner of Station Road and Lorton Street, at 49 Station Road, Cockermouth, opposite the main entrance to the Sainsbury�s supermarket, and adjacent to the Mitchells Fine Art, Antique and Furniture Auction House. The Head Office, Land Agency Department and the Livestock Auction Mart are located within new premises on the outskirts of the town of Cockermouth, just off the A66 roundabout with the A5086. Mitchells Estate Agency are market leaders, and are renowned for marketing unique and individual properties, new build developments, prestigious country houses, farms and land in the area. Mitchells sell properties in The Lake District National Park and Northern Lakes area from near Carlisle in the north, across to Keswick in the east, and down as far as Ravenglass and Millom in the south, also covering St Bees, Egremont, Whitehaven, Workington and the Maryport surrounding areas.